We are pleased to offer free grandstand admission for children 12 & under so long as they as they are accompanied by an adult. Proof of age may be required at entry. These tickets MUST be ordered together with an Adult and/or Senior Season Pass. 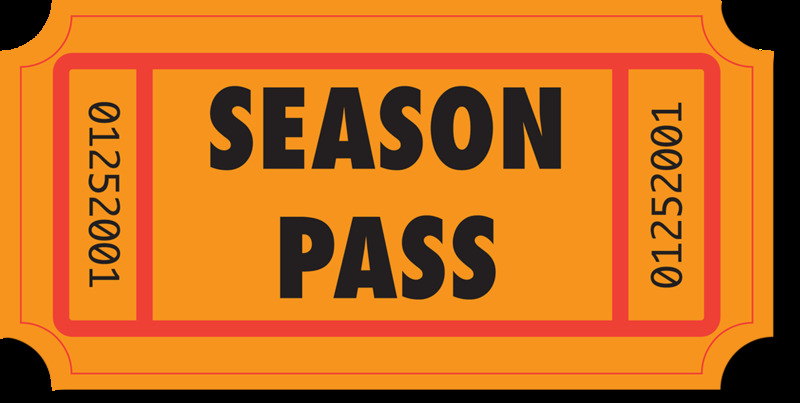 Management reserves the right to limit number of free 12 & Under Season Passes issued in advance.